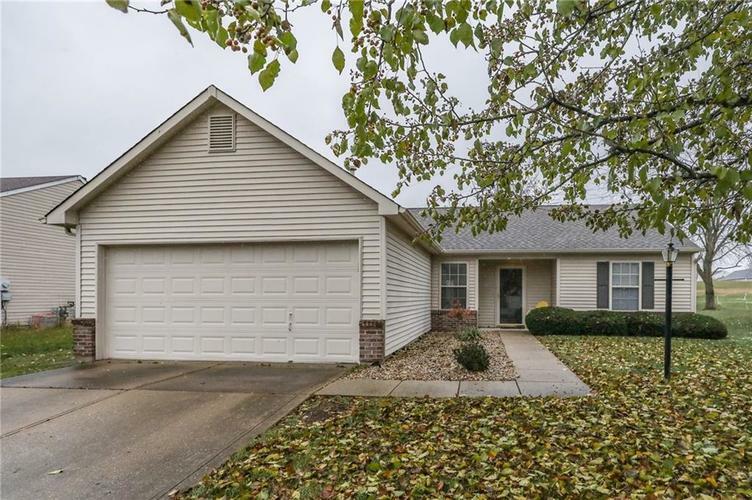 Updated 3 Bedroom, 2 Full Baths in Popular Foxberry Trace, Center Grove Schools. Updates include all New Flooring and Fresh Paint, SS Appliances, New Ceiling Fans, New Water Heater, and much more!! Home offers Large Entry and Great room with Cathedral Ceiling, Split BR floor plan, Gas Fireplace, big back yard, 2 car attached garage porch. Excellent Location Shopping, Restaurants & More!! Directions:FROM ST ROAD 135 HEAD WEST ON SMITH VALLEY ROAD TO BERRY ROAD(400) GO SOUTH PROCEED TO FOXBERRY TRACE ENTRANCE TO RAMSGATE AND RIGHT TO HOME.